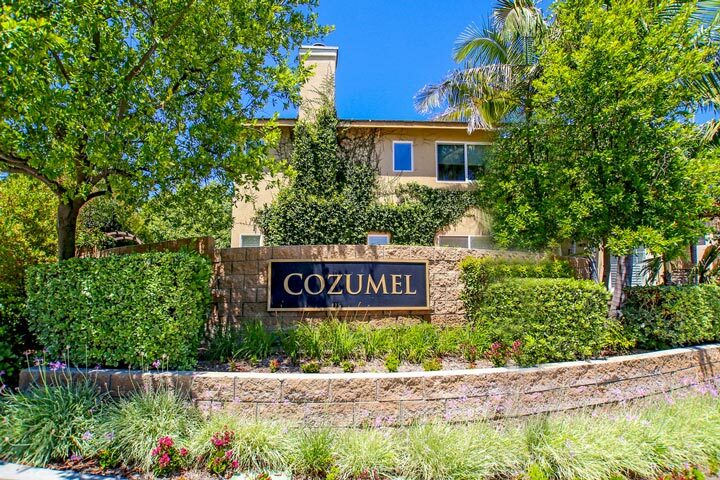 Cozumel homes are located in the coastal community of Aliso Viejo. The Cozumel neighborhood features three to four bedroom single family homes that range in size from 1,830 to 2,500 square feet of living space. The homes often will feature the main entertainment and kitchen spaces on the first level with bedrooms located upstairs. 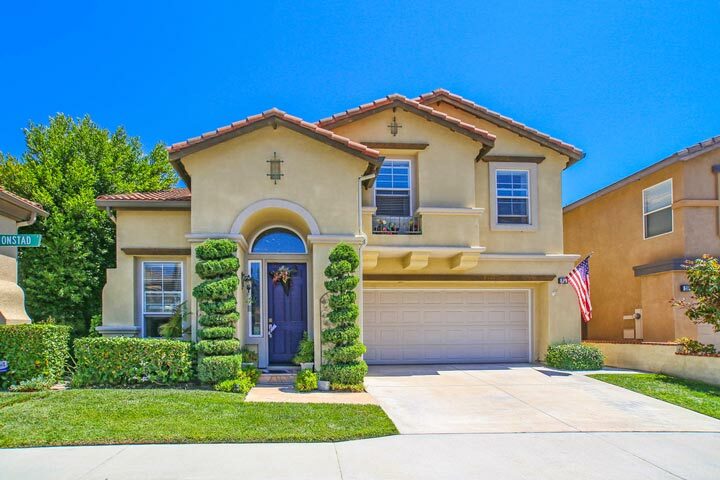 Below are the Cozumel homes for sale and for lease in Aliso Viejo. Please contact us at 888-990-7111 with questions regarding this community and any of the units listed for sale here. The Cozumel community location of this tract is truly ideal and within walking distance to local schools and Soka University. The Aliso Viejo Town Center and 73 Freeway are just minutes away with the beach located about 10 minutes away.